We are so excited to team up with Palm Valley Country Club to offer a series of Hula Workshop/Clinics. This is open to the public for a small fee of $10 per person per session. These classes are designed for beginners of Hula. 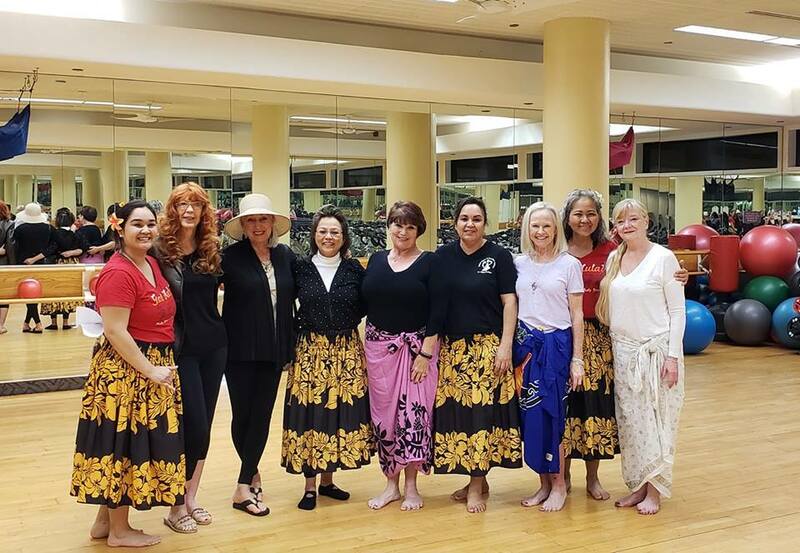 During your 2.5 clinic you will learn hula basic steps for a specific hula and be able to put them together at the end of the clinic for a beautiful hula dance taught by Kumu U'ilani. Session starts at 5:30 p.m. each Wednesday. 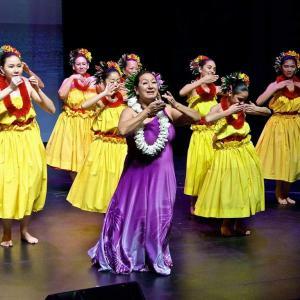 A series of 3 Kahiko (ancient) style dances are being taught to give you a foundation of hula. 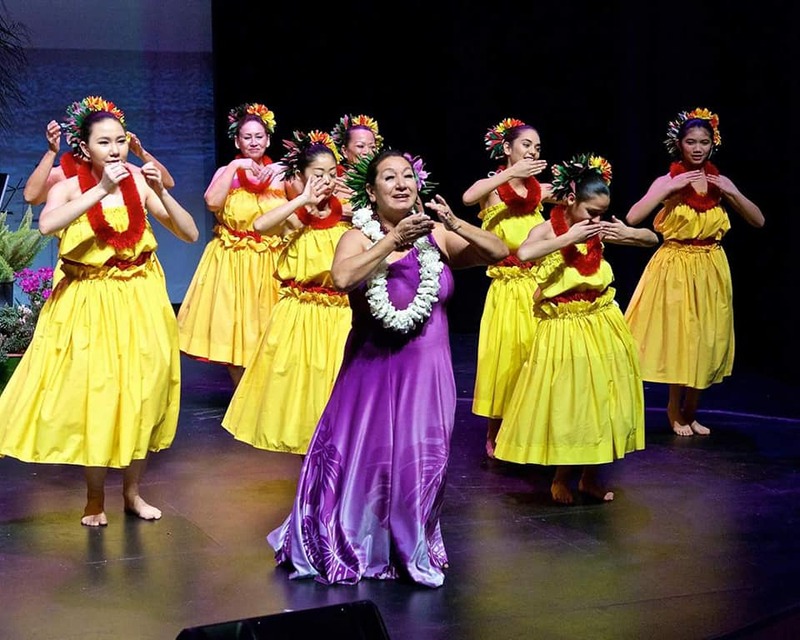 Starting at the end of February you will begin learning a series of 3 Auana (modern) hula. You will learn basic fooot steps and hand motions during the first 2.0 hours and be able to put it all together. Practice and review of the hula you learned will be during the last half hour. 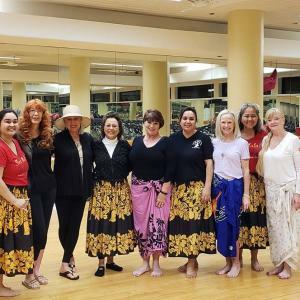 Intermediate and advanced students are welcomed however this is designed for beginners and those who have never danced hula before, so class is at a much slower pace. You may call to see which mele are being taught.